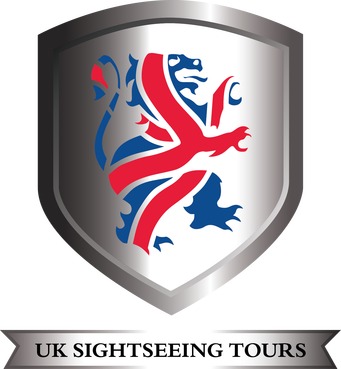 London on Christmas Day can be quiet and its a great opportunity to join a party who are on one of our out of London day tours. Meet some new friends and enjoy the festive spirit. 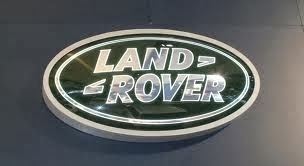 Free morning transfers from selected hotels. After the morning pick-up, we head off to Windsor Castle for a guided walking tour of the old market town taking in the charming cobbled streets and medieval buildings, including the house that William Shakespeare lived in when he wrote the Merry Wives of Windsor. You will also see the warrant for Charles I’s execution signed by Oliver Cromwell, and Sir Christopher Wren’s intriguing Guildhall, before heading to the Long Walk that boasts the most impressive views of Windsor Castle. Your professional guide will pause here explaining to you the dramatic history of the oldest working Castle. The walk will continue around the perimeter of the Castle before we head for Stonehenge. Journeying south-west we pass through Runnymede where King John signed the Magna Carta in 1215 before we head to the picturesque Salisbury plains. 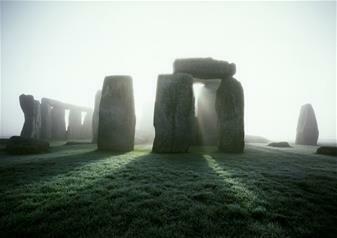 There will be plenty of time for a photo-stop at Stonehenge, the most famous prehistoric monument in the world. 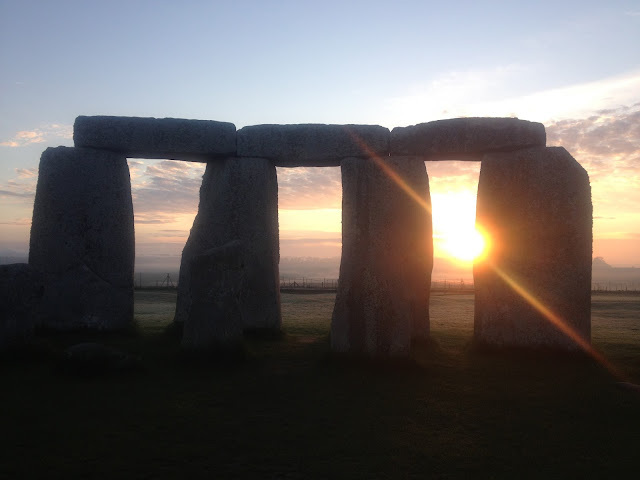 Step back in time 5,000 years while your guide explains the remarkable sequence of events that have surrounded these ancient monoliths. Christmas lunch is an absolute treat. We visit a charming pub to enjoy Roasted Turkey with all the trimmings followed by delicious Christmas pudding. Next we visit the ancient village of Lacock. Lacock is one of England's most picturesque villages, dating back to the Saxon era. 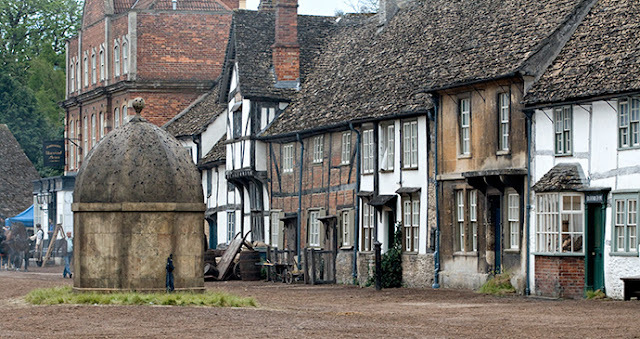 The village has provided the setting for many movies and television dramas, including Jane Austen's Pride and Prejudice and Harry Potter and the Philosopher's Stone. Finally, we head to the spa town of Bath for a walking and panoramic driving tour of the old Roman and Georgian town visiting the Royal Crescent, the Circus, and Pulteney Bridge boasting fine views of the River Avon cascading down over the weir. 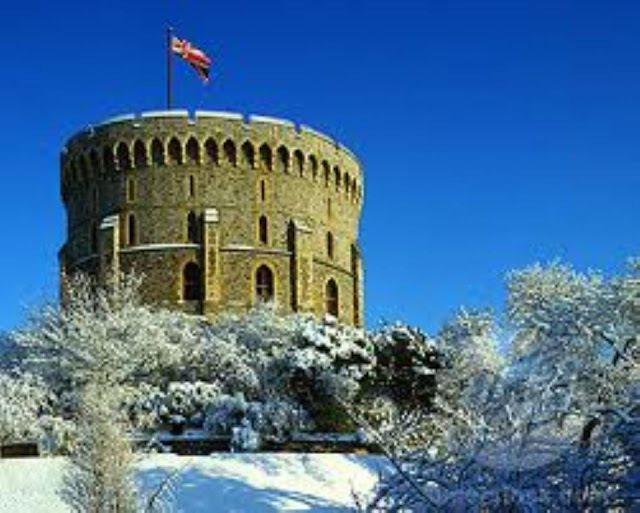 Please note that the Roman Baths, Windsor Castle and Stonehenge will be closed, but the tour still provides a comprehensive overview of each attraction and includes a delicious Christmas lunch in a historic English pub. We may visit the above attractions in a different order on the day.